First of all, you should prefer in favour of local stores. Sure, first of the e-commerce sites you see in your search results will be local anyway, but you should still double-check that just in case. Shopping with the local stores will ensure quicker delivery and no additional fees for international shipment, so this is the most reasonable thing to do. 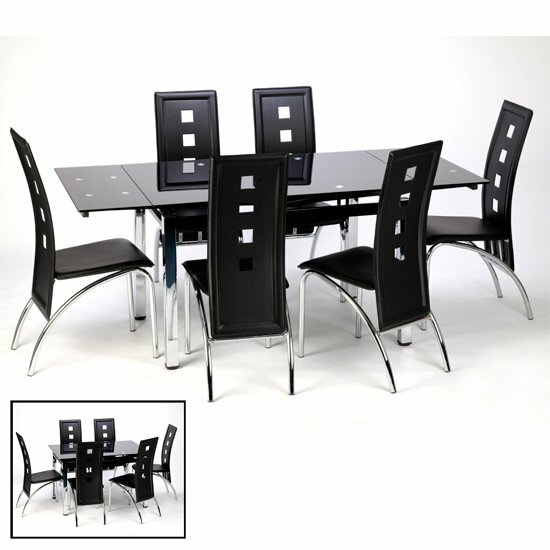 If you would like to find the best deals on furniture online, shop around big holidays. Christmas is the first and the most obvious example, so right now is the best time to start looking. Some stores will feature up to 50% discount on selected furniture units, and there will usually be more discounts if you buy more than one piece. Clearance sales , on the other hand, can offer even better deals. Before the arrival of a new collection, products from the previous one are often sold out at a quarter of their initial price. Clearances generally happen after Christmas — usually, in the end of January or in the beginning of February. Another important tip on furniture online shopping — in UK or elsewhere — is to take your time to check out at least a couple of products. Sometimes, you will find better solutions within the same store, and sometimes you will need to visit a couple of e-commerce platforms to find the perfect piece for your home. The tip is especially important while looking for major furniture units, like complete living room or bedroom collections, for example. Another thing you might want to double check are the delivery terms. On the whole, your waiting period should depend on the size of your order. Even though local stores can generally ensure rather quick delivery, there can always be some exceptions to the rule. Also, check if there are no extra fees for the shipment. And finally, do not neglect an opportunity to personally check out the furniture you like. It is not always necessary to physically go from one store to another — quite often, you can make a trip to a showroom. Not every online furniture store will feature the opportunity, of course — but some of them will. One of the biggest stores in the UK that can boast well tuned courier infrastructure, moderate prices, and a fantastic product selection is Furniture in Fashion . And, of course, you are always welcome in a company showroom in Farnworth, where you can personally check out at least 90% of all furniture units, listed on the store website.